Burton Snowboards warrants all Clothing, Outerwear, Bags, and Luggage sold by Burton to be free of defects in materials or workmanship for the practical lifetime of the product. Damage due to misuse, abuse, accidents, neglect, and wear and tear that can be reasonably expected as a result of extended use over time, are not covered by this Limited Lifetime Warranty but may be repaired at a reasonable cost. 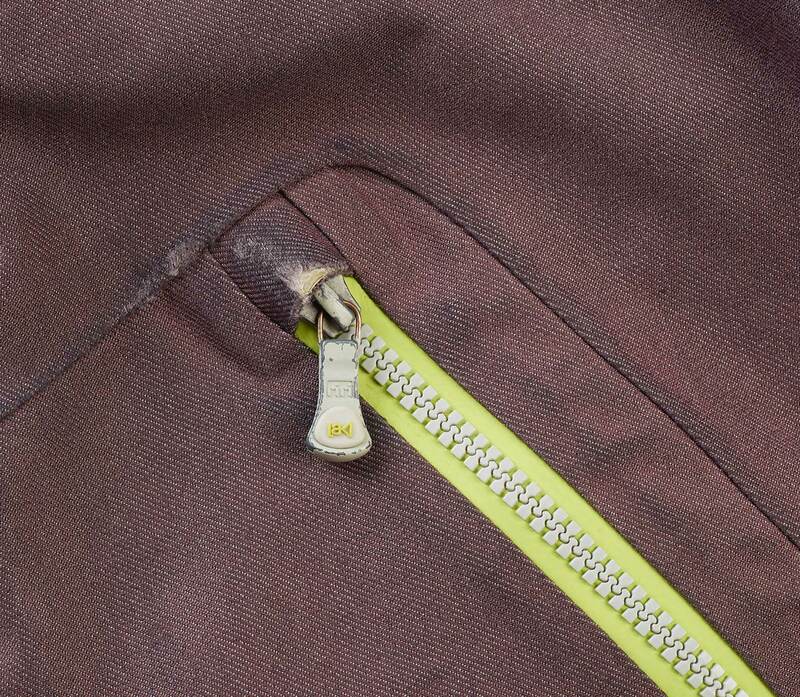 Defects in materials refers to zippers, buckles, snaps, and fabrics. 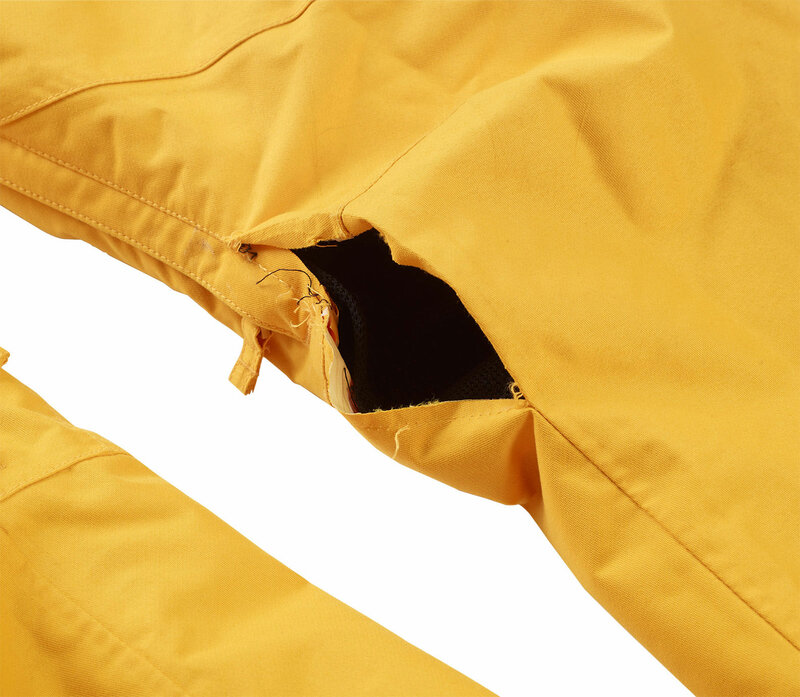 Defects in workmanship refers to the construction of the product such as stitching, seams, seamtape, etc. 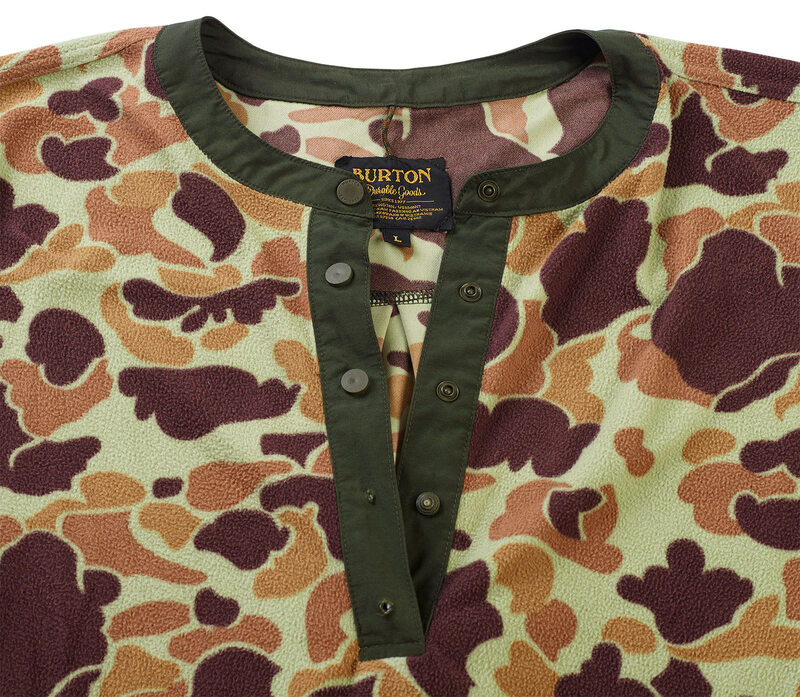 All warranty claims must be accompanied by a proof of purchase from an Authorized Burton Dealer. This Limited Lifetime Warranty may vary from state to state and country to country. The term “Lifetime” refers to the reasonable lifetime of the product. This does not mean your lifetime but rather the lifetime of the materials and components that go into the finished product. We do our best to select high quality materials and components that meet our quality standards, but even the best materials have a lifespan and will eventually degrade. We evaluate a product’s lifetime by its intended use and how much use it gets, and not by how old it is. Nothing lasts forever even though we wish it could! 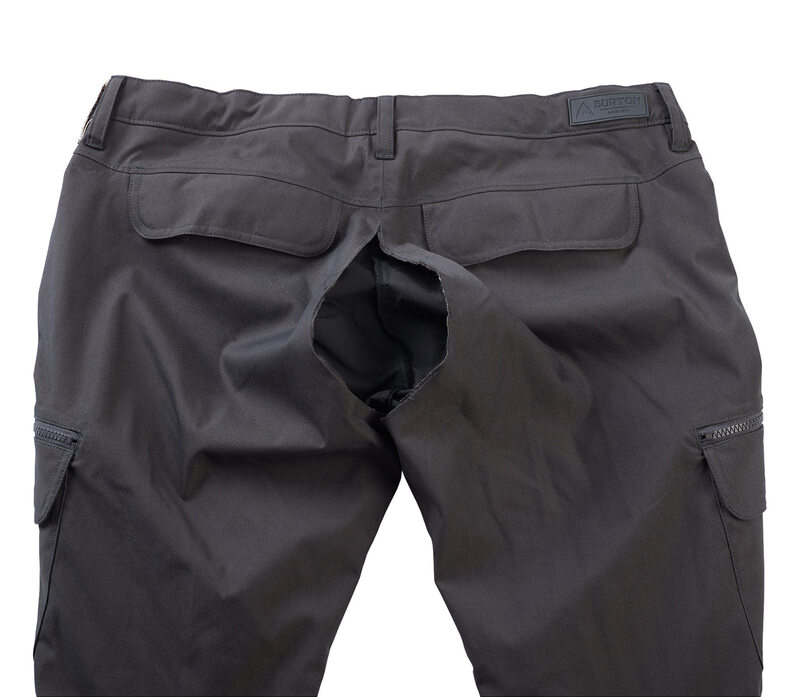 Products used consistently in certain conditions and exposed to the elements can show wear and tear faster than those used less frequently, and it could be that your product has simply reached the end of its practical lifetime. Burton will repair or replace any current season channel board purchased after 08/13/13 for 3 years from the original purchase date of the original owner (with proof of purchase) against manufacturer's defects. Return defective product to the store where you bought it or call our Burton Guides at 1-800-881- 3138. All warranty claims should be accompanied by an explanation and receipt. All Burton binding baseplates are backed by a LIFETIME WARRANTY. All Burton binding straps and hi-backs are backed by a one-year warranty from date of purchase. Coverage is limited to bindings from 2005 until the present. All Burton snowboard boots are backed by a one-year warranty from date of purchase. All Anon products are backed by a one-year warranty from date of purchase. Anon helmets are also backed by a two-year crash replacement policy. What is not covered by the warranty policy? Damage due to misuse, abuse, accidents, neglect, normal wear and tear, theft or damage caused by anything other than defect in materials and workmanship are not covered by this policy but may be repaired at a reasonable cost. W48 is our Product Service Program: We'll have your claim processed and on its way back to you within 2 business days of receiving it. * That's the best warranty program in the industry and it's all part of Burton's commitment to get you back on the mountain as quickly as possible. *Note that some repairs can take longer than 48 hours to complete. In these cases, we will notify you before we begin the work. W48 is our Product Service Program: We'll have your claim processed and on its way back to you within 2 business days of receiving it. * That's the best warranty program in the industry and it's all part of Burton's commitment to get you back on the mountain as quickly as possible. * Note that some repairs can take longer than 48 hours to complete. In these cases, we will notify you before we begin the work. Evaluate the validity of the claim. Was the product purchased in the last 12 months? Was the product purchased from an authorized dealer? Does the damage appear to be attributable to defective materials or workmanship? Does the damage appear to be due to impact, abuse, negligence, or reactions to heat, solvents, or harsh detergents? For specific instructions regarding different products, please consult the Product-by-Product Guidelines. Bring the product to the store where it was purchased OR call for a Return Authorization (RA) Number. Customers should call our Burton Guides at 1-800-881-3138. Record the RA# and details provided by the Burton Guide for future reference. Pack and ship the product you want to warranty. Include a copy of the original proof of purchase (receipt). Include a brief description of the problem and the RA# provided by the Burton Guide. Mark the defect clearly with a piece of masking tape. Print the RA# clearly on the outside of the box. Customers are responsible for shipping charges to Burton. Overnight and 2-Day shipments to Burton will be returned in the same manner at our expense. If a product comes back to us, we first aim to repair it. However, if that’s not possible, your product will be replaced, and it will be recycled or discarded immediately. If the product is replaced, we do work to keep as much material out of the landfill as possible. In 2017 we diverted 60-85% of every board from the landfill by down-cycling them into items like beer sample holders for our local breweries, shelving units, and employee name tags. 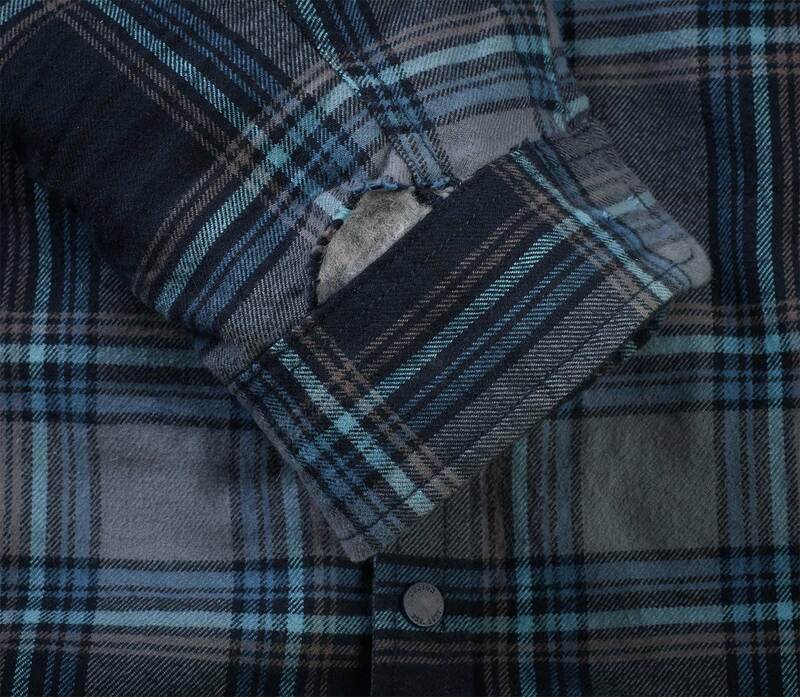 For softgoods, we save fabric and components in excellent condition to use for future repairs. We are continuously searching for solutions to keep products in use longer, to give materials a second life, and to ultimately recycle those materials into a new life. Please let us know when creating your claim if you would prefer your product to be returned to you instead of replaced and recycled. The warranty remains valid on repaired and replaced items for the balance of one year from the original purchase date. If the problem is not covered under warranty nor repairable, the product will be returned as is. Don't ship us peanuts. Think Green, they're bad for the environment. We recommend using Fed-Ex or UPS and that you insure your package. Hold on to your RA. If you have any questions about your claim, call Rider Service and give them you RA number and we'll be happy to update you on the status of your claim. Street addresses are required. We cannot return ship to a PO Box. If you bought your product on ebay, it doesn't have any warranty. Our snowboards are built with sharp metal edges that give us exceptional grip and edge hold on snow. 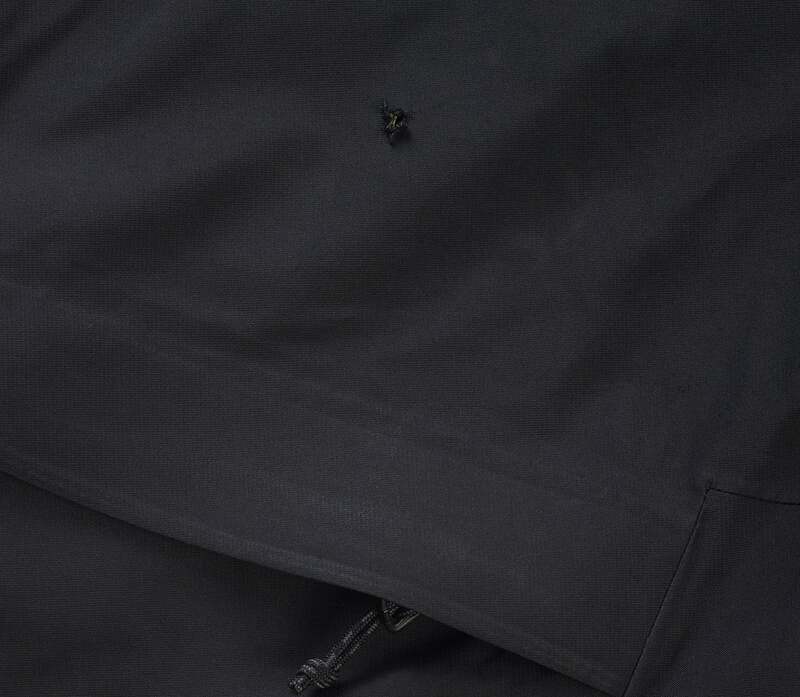 When not strapped in, whether it be hiking the pipe or sitting on the lift, that same metal edge can do a number on fabrics. 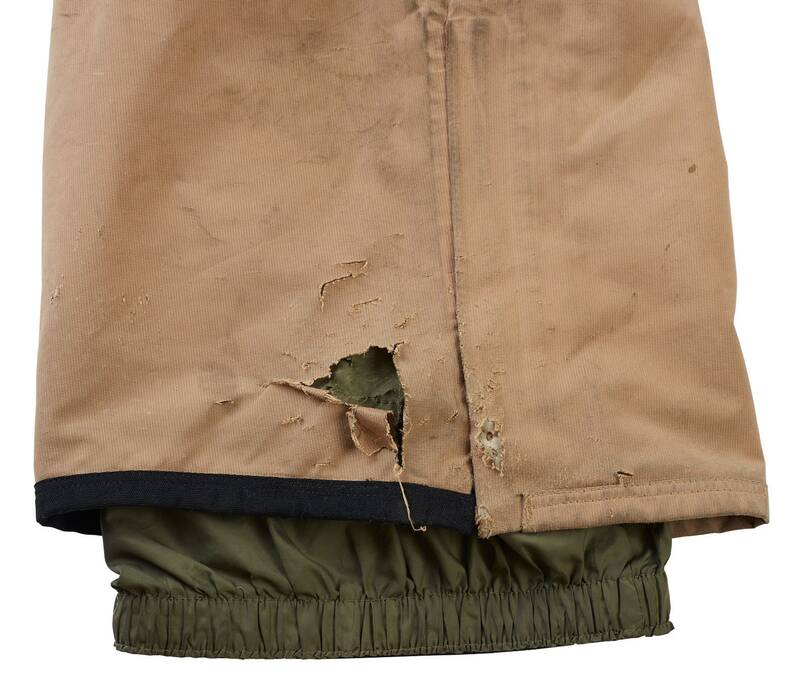 Jackets, pants, and even boots can be cut from a board edge if you’re not careful. Being aware of your edges at all times will make your gear last and perform the way it was designed. Every now and then you may encounter a chairlift with a lower than normal loading area. Protect your highback by folding it down prior to getting on the chair and your bindings will thank you. 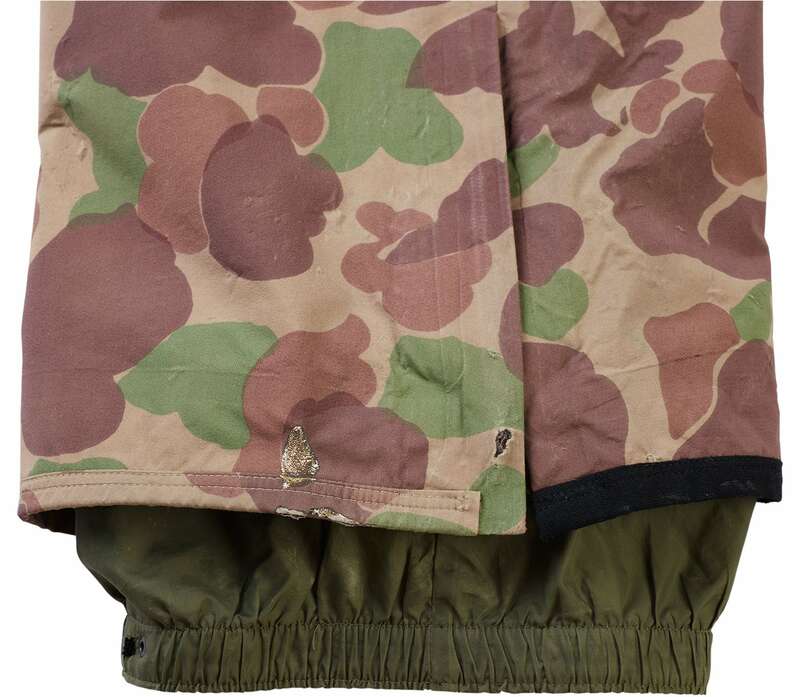 Often times when it seems a jacket or pair of pants has lost some of its water proofing, a simple wash can restore it. Refer to the washing instructions located inside each garment or call Rider Service at 800-881-3138 for further instructions.